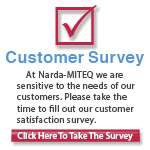 L3 Narda-MITEQ has been serving the Microwave/RF components and subsystems, and SATCOM markets for over 60 years. Under the world-renowned L3 Narda-MITEQ brand name, our employees and field sales representatives take great pride in bringing the highest-quality catalog and custom components to our valued military and commercial end users. State-of the-Art Integrated Microwave Assemblies and RF subsystems. 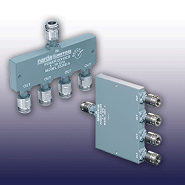 Custom RF and Microwave designs for superior performance in the harshest and most demanding environments. 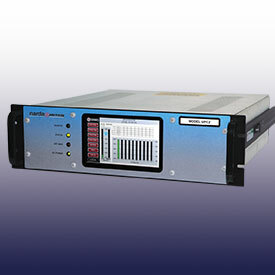 L3 Narda-MITEQ announced today the newest and smallest high-performance cost effective line of synthesizers SLS2. 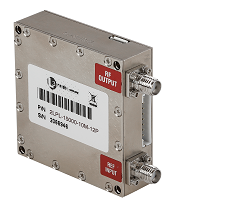 L3 Narda-MITEQ announced today the release of a newly extended frequency designed series of cost effective small size phase-locked oscillator series 2LPL.